Bangkok – According to a government spokesperson, the prime minister is pleased with domestic spending during the New Year holidays as tourism is expected to trigger 57 billion baht of cash flow. Government spokesperson Lt. Gen. Sansern Keawkamnerd made the statement after Prime Minister General Prayut Chan-o-cha received a report which indicated energetic spending during this holiday season. 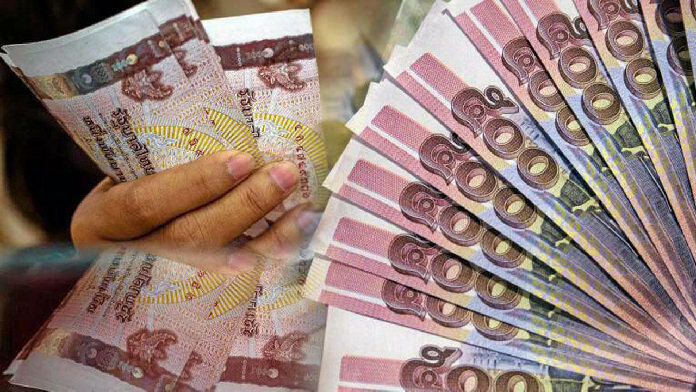 The spokesperson accredited the enthusiastic spending to commodity prices which are in the affordable range, thanks to the Commerce Ministry’s efforts to clamp down on unfair trading. He said the government’s assistance measures such as the welfare card program and the ‘Shop for the Nation’ initiative have contributed to the positive spending atmosphere.